On June 26, we teamed up with the Academy Education and Nicholl Fellowship Programs to host a panel about breaking into the industry as a screenwriter at any age. We welcomed a stellar lineup, including Ronald Bass (RAIN MAN, MY BEST FRIEND’S WEDDING), Douglas Jung (STAR TREK BEYOND), Peter Landesman (CONCUSSION), Meg LeFauve (INSIDE OUT), and Linda Woolverton (ALICE THROUGH THE LOOKING GLASS, MALEFICENT).  Moderated by WGF President Larry Andries, the group shared their individual journeys to screenwriting from different careers and gave sage advice to all aspiring writers about how they can use those previous work experiences to inform their approach to a career in the film and TV industries.